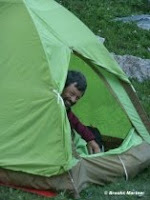 Exhausted and broken, Mike came to Operation Integrity (OI) from his Pastor’s referral. Depression had led him to mis-use his medications, a life-threatening addiction. I introduced Mike to others who shared his experience of struggle — OI Community gave him hope. 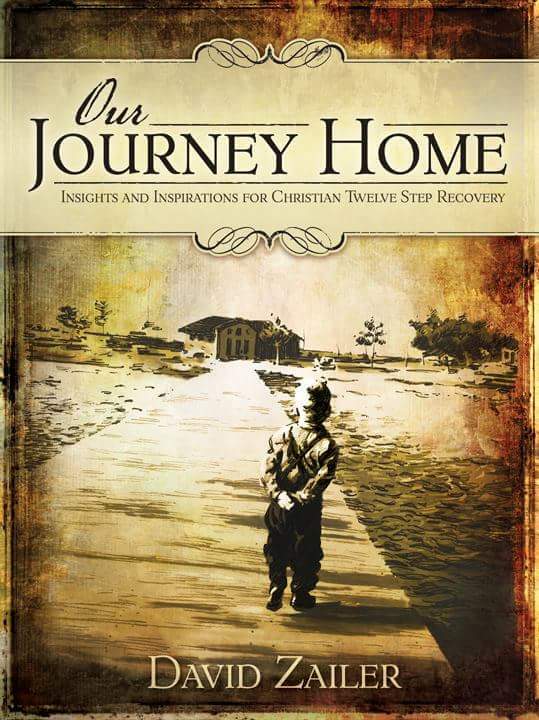 OI’s 90-Day Program guided him toward sobriety and the 12 Steps. Mike began to heal, his wife noticed and began facing her childhood wounds. Today, Mike and his wife are in recovery and helping others. Operation Integrity helps people face their addictions and become transformed people who help transform others. OI’s essential work is blending the love of Jesus with clinical insights and 12 Steps. To this end, we built a new Operation Integrity website. OI continues serving churches, teaching and mentoring at Mariners Church Irvine CA & Coast Hills Church Aliso Viejo CA and assisting Christian Leaders in The US, The UK, Shanghai, and Nigeria. Also, THE LEADERSHIP INSTITUTE invited me on Faculty to bring Operation Integrity to more Christian Leaders — My TLI Faculty link. We are ever thankful for Jesus Families and Ministry Partners. 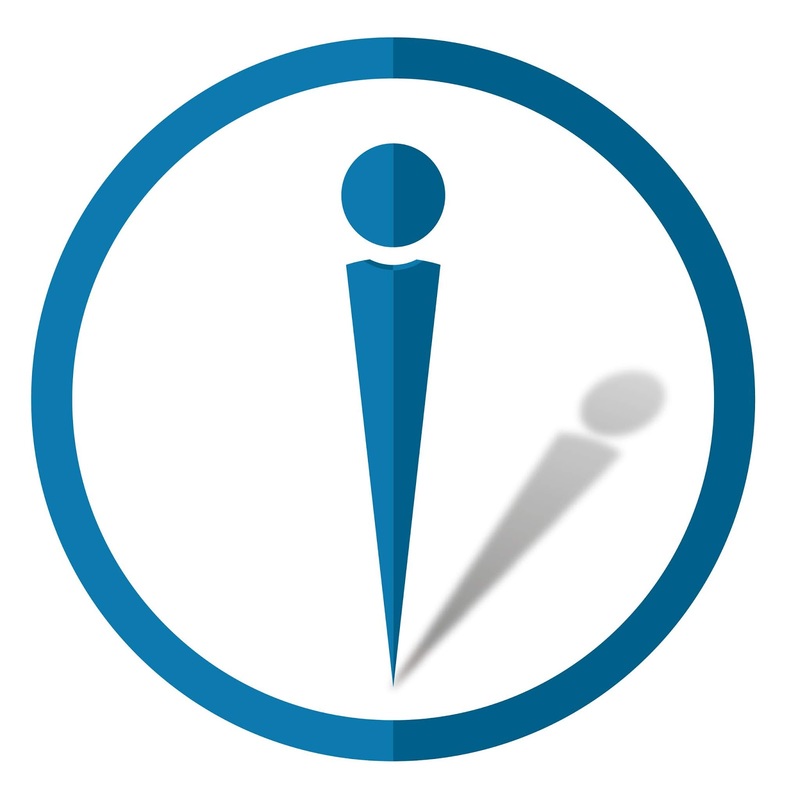 This year, OI published Starting Point for Recovery. OUR JOURNEY HOME and WHEN LOST MEN COME HOME, NOT FOR MEN ONLY continue to heal many. 2018 brought an explosion of online opportunity and influence — 11,700+ respond each week with total followers of 20,000+. To meet this need, Operation Integrity on YouTube will expand significantly in 2019. God used Operation Integrity to make Mike a wounded healer. Your Support will give others the gift that changed Mike’s life. It also supports me and pays for literature for recovery groups and incarcerated men and women. It pays for travel, telephones, video development, professional services, social media management, website development, and client care such as sober-living and family counseling. 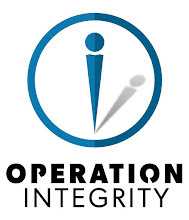 Operation Integrity has a year-end need of $36,500.00 to make a strong start in 2019. Thank you for supporting OI’s life-saving work. Thank you most for your prayers. Donations are tax deductible.